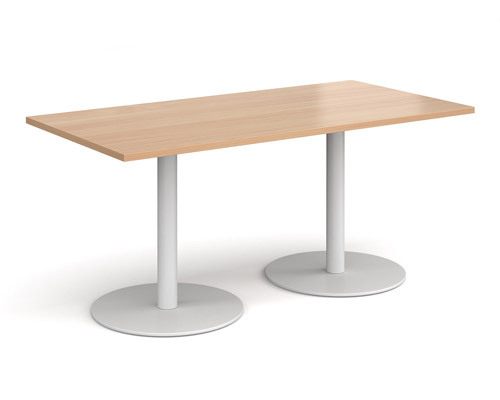 Café and dining tables are simple yet elegant and offer a contemporary layer of style to any office breakout room or café area. 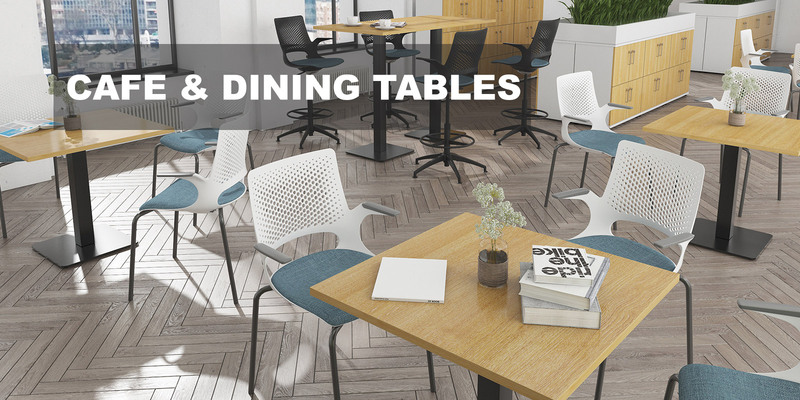 Designed to complement virtually any decor, our range of café and dining tables are available with circular, square or rectangular tops in various sizes, and you can also select from a wide range of base designs, and wood finishes. 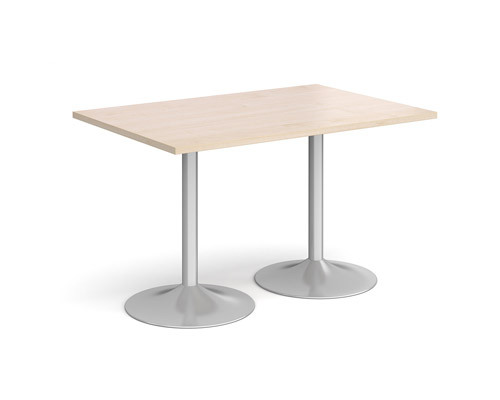 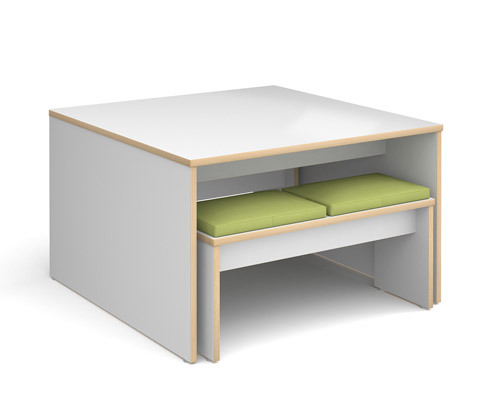 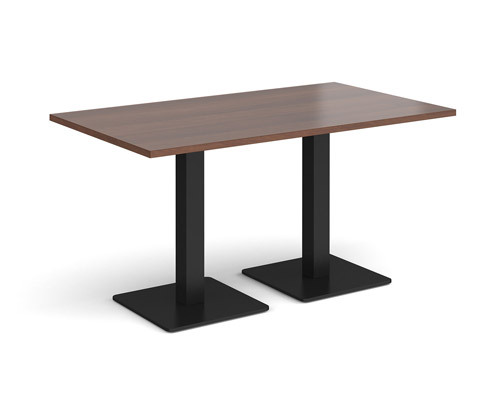 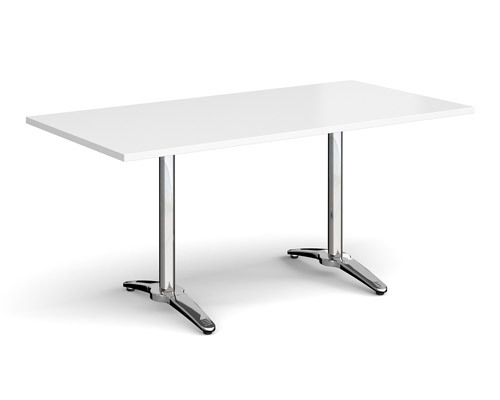 Dining tables are sleek in appearance but built to withstand the varied demands of everyday life for employees to dine or hold informal meetings. 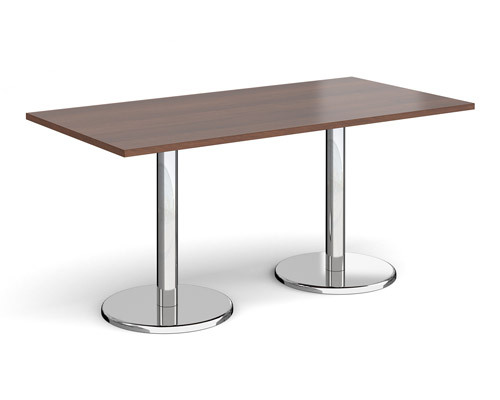 Poseur tables can be used with either bar height stools or simply as an additional surface for drinks and for people to gather round, and a coffee table is a great choice in any reception area to balance magazines, play host to drinks or even to rest your feet on during a break from work.